← ATTENTION! 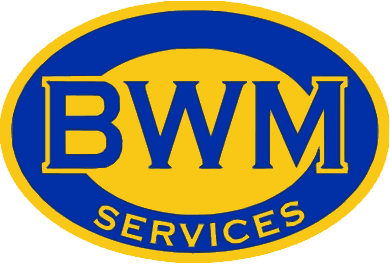 MACHINIST APPLICANTS WANTED! When it comes to metal cutting, waterjet cutting is a cut above traditional machining processes. Using high-pressure water flowing through a pump and out a cutting head, an abrasive waterjet cutting machine can cut a variety of applications with exceptional accuracy and total ease. 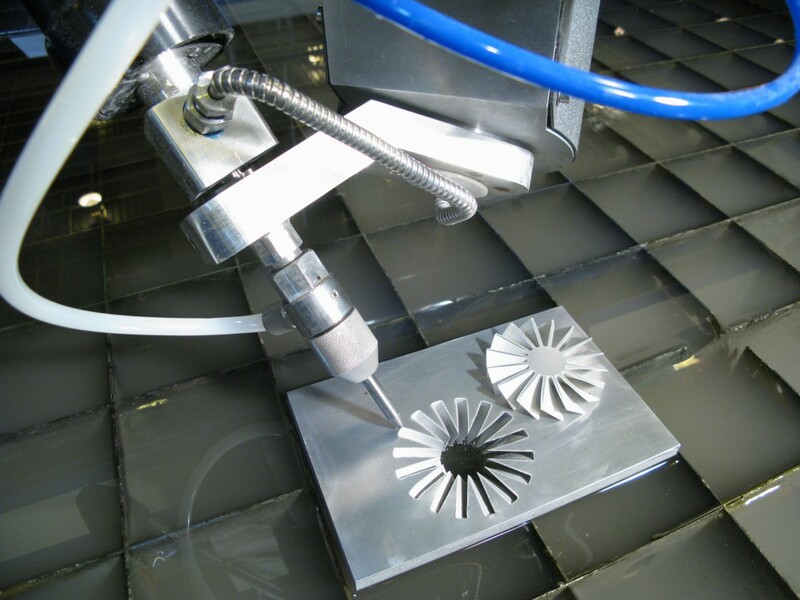 Waterjet technology is the most effective cutting solution – and among the most efficient cost-saving ones – for aerospace, energy, construction, hydraulics, medical, electronics, robotics, military and other industries that require components with highly intricate cuts, complex shapes, and the tightest, most reliable tolerances. Whatever your industry or application, waterjet cutting can handle the job to your exact specifications. There’s virtually no limit to what waterjets can do! With the vast capabilities of waterjet technology, we are able to cut nearly every material, including stainless steel, aluminum, copper, alloys, tool steel, mild steel, titanium, rubber, glass, fiberglass, marble, and a host of others. In fact, waterjet machines are able to cut through materials that were traditionally considered “unmachinable” by traditional cutting methods. The precision, speed, and versatility are unrivaled by other cutting methods, making our custom waterjet cutting services a popular solution for a broad range of applications. No heat used. The absence of a heat-affected zone (HAZ) means that the cut materials remain unchanged – a benefit that plays a huge role in parts reliability. Precise cuts. With custom waterjet cutting, we can achieve complex bevel cuts up to 70 degrees from the vertical. Meeting the strictest tolerances. Waterjet technology enables very tight tolerances meeting or exceeding 0.005” and within 0.001”-0.002” on thinner, smaller parts. Cutting through virtually all materials. Our CNC waterjet cutting allows for the cutting of all types of brittle materials, such as glass, rock, and laminated materials, like composites. Less wasted material. Reducing the amount of scrap materials produced, allowing us to pass the savings along to our customers. Environmentally friendly. Waterjet uses approximately one-half to one gallon per minute which is recycled using a closed-loop system. No water is discharged from our system. The entire waterjet cutting process is very clean, and no dust, by-products, or chemical air pollution are created. It’s the most eco-friendly cutting solution available. This entry was posted in Metal Cutting, Metal Fabrication and tagged ASME, Bryan, College Station, Cutting, Material, Metal, Metal Fabrication, Metal Machining, Steel, Technology, Texas, Water Jet Cutting, Waterjet. Bookmark the permalink.